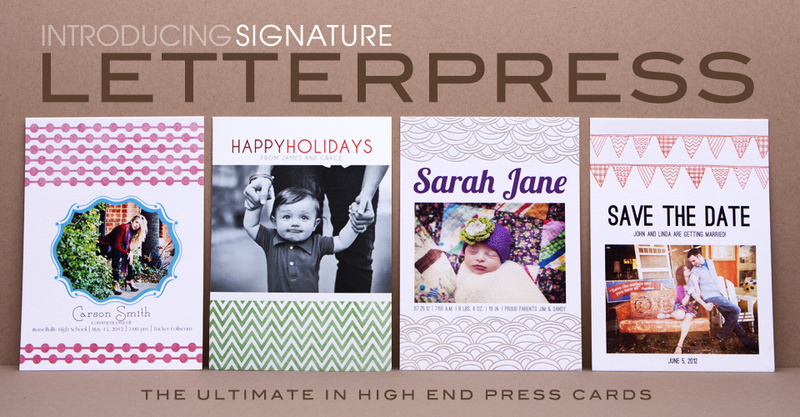 An exciting announcement from Miller’s… Signature Letterpress is here! We are ecstatic to be the first lab to combine letterpress technology with press printing to offer this modern spin on traditional letterpress. 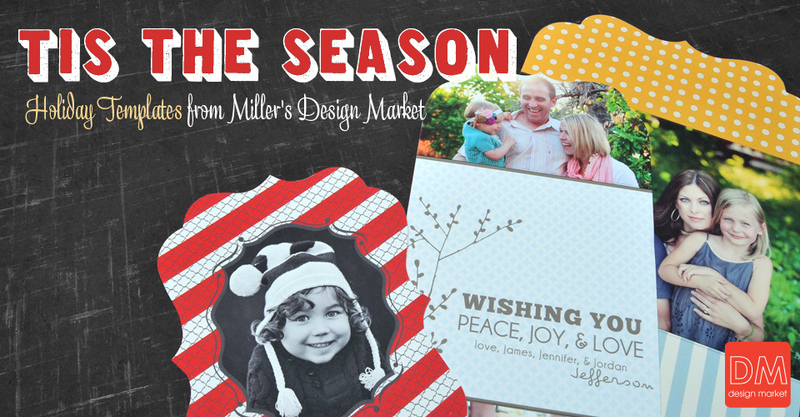 Say buh-bye to the post-processing blues and hello to Miller’s Art Department. 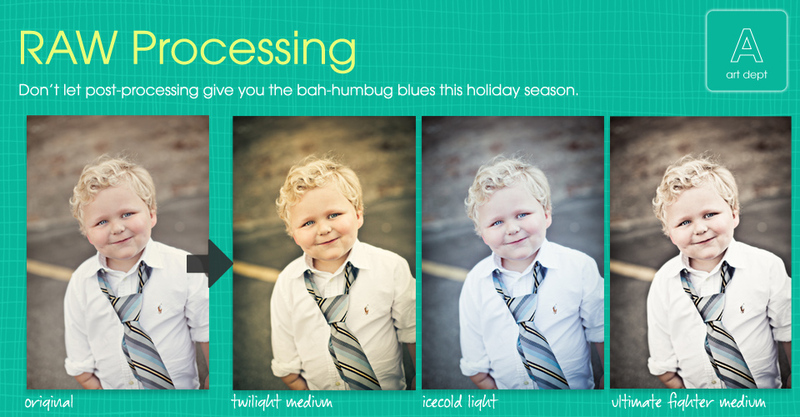 We’ll help you keep those blues at bay this hectic holiday season and spend more time doing what you love – shooting! Who knew cotton could be so luxurious? 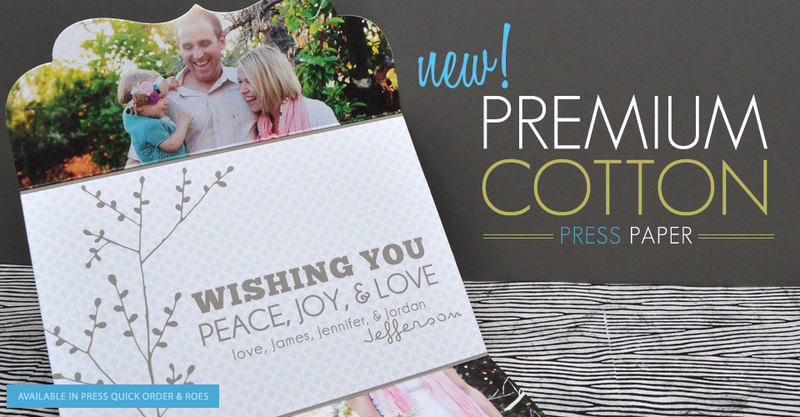 We are thrilled to introduce Premium Cotton Paper to Miller’s Press. Manufactured from 100% pure cotton, it’s an elegant looking and plush feeling paper.